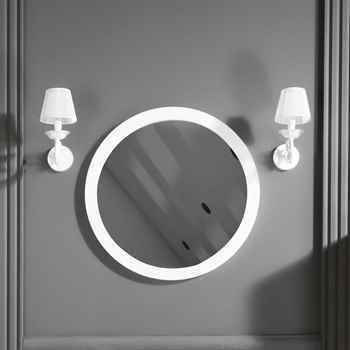 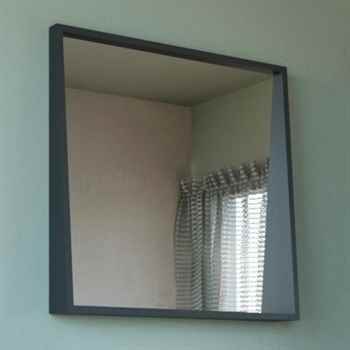 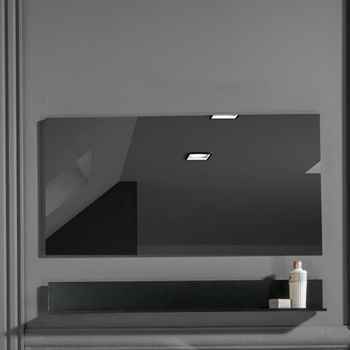 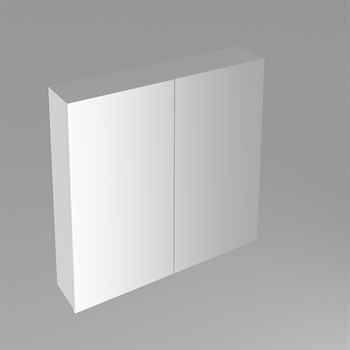 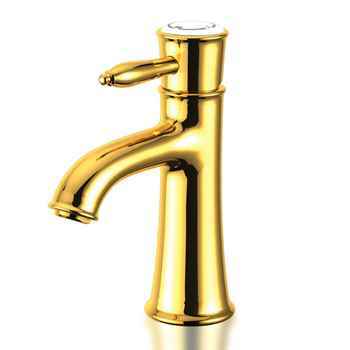 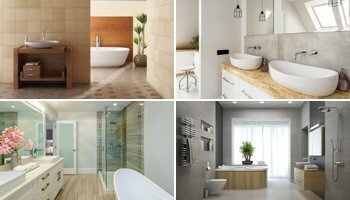 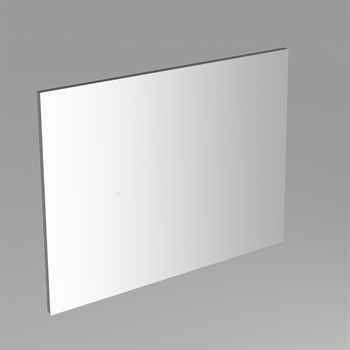 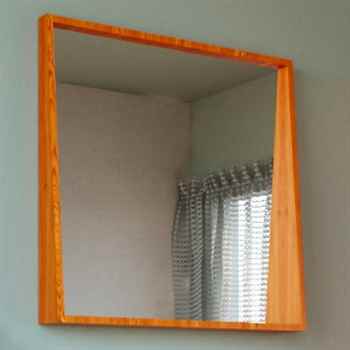 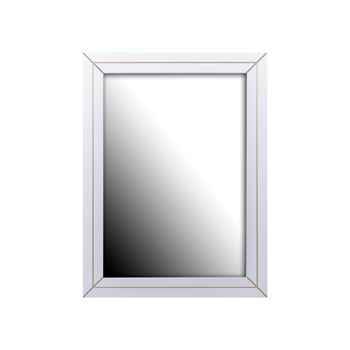 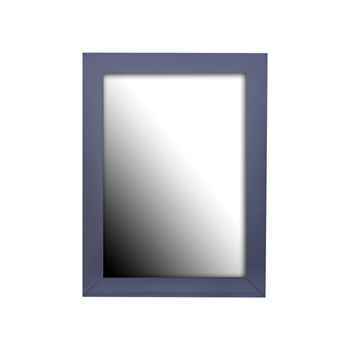 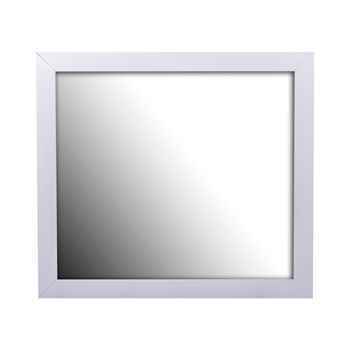 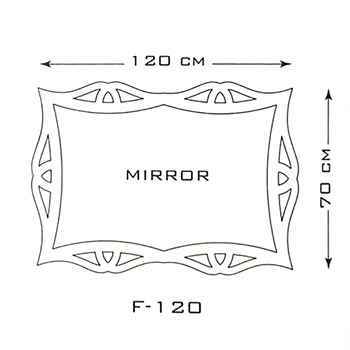 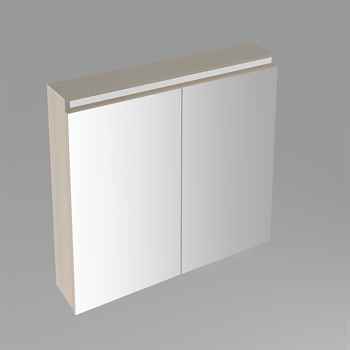 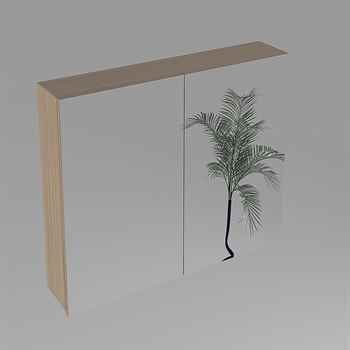 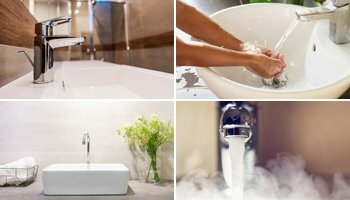 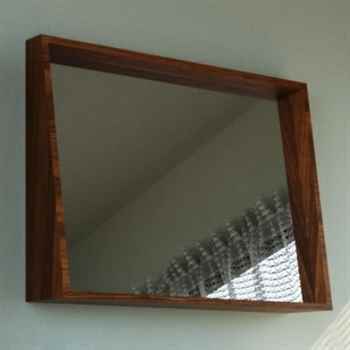 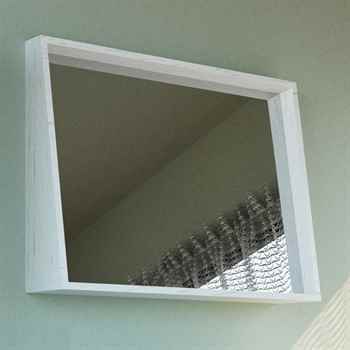 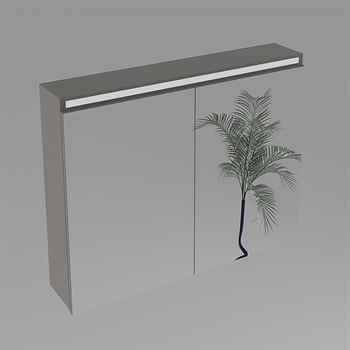 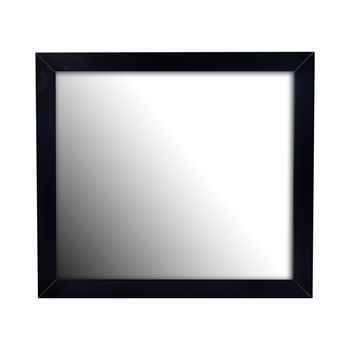 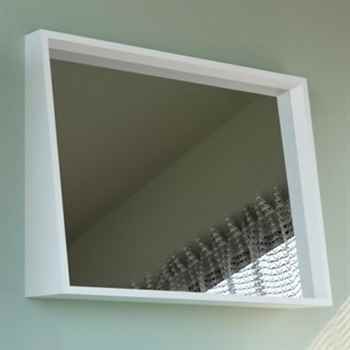 VALLESSI FRAMELESS MIRROR(VLSM 03) 31 4/8" 25 5/8" 5/8"
VALLESSI FRAMELESS MIRROR(VLSM 03) 39 1/2" 25 5/8" 5/8"
Have questions about this product (ID: 3219)? 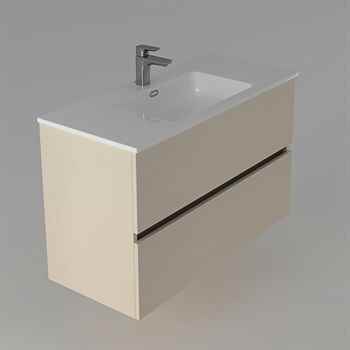 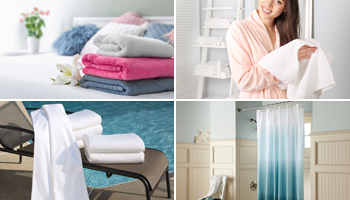 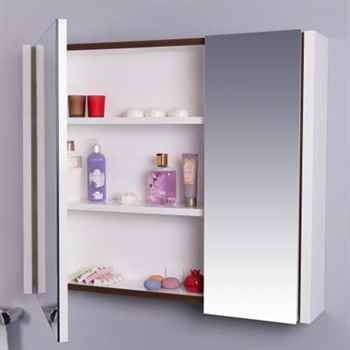 Vallessi 39 3/8" Cashmere Double Drawer Bathroom Cabinet brings the elegancy and comfort to your bathrooms. 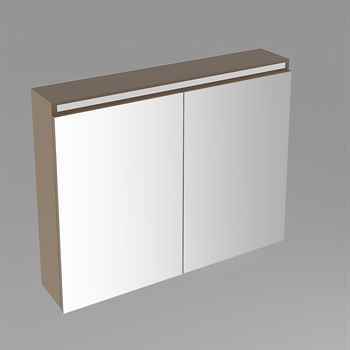 Its double-drawer cabinet provides a modern design with plenty of storage. 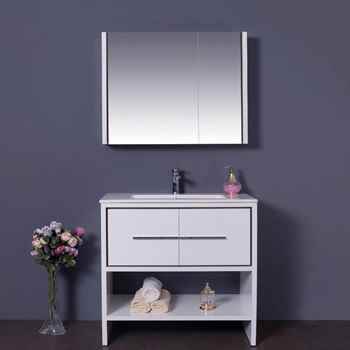 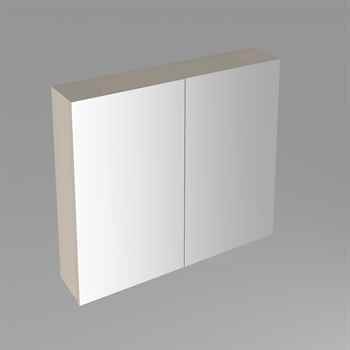 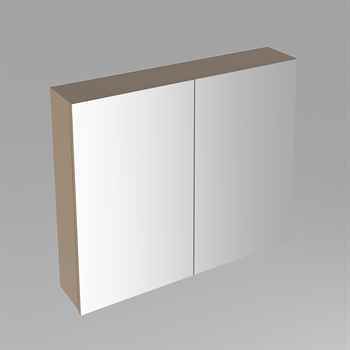 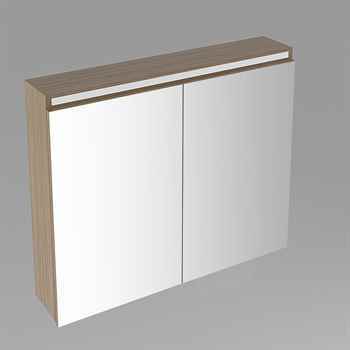 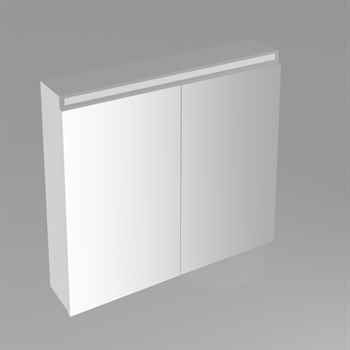 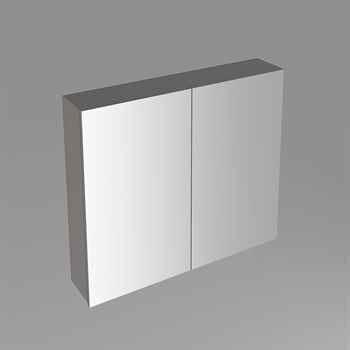 The wall mount bathroom cabinet made from highest quality MDF, features 2 drawers with soft closing recessed handles, eco-friendly, comes with acrylic counter top. 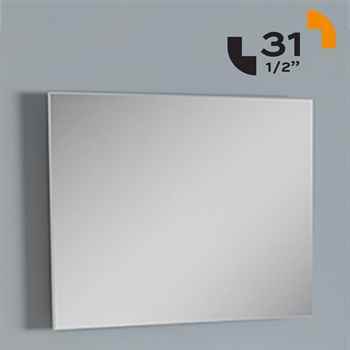 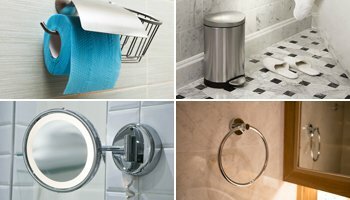 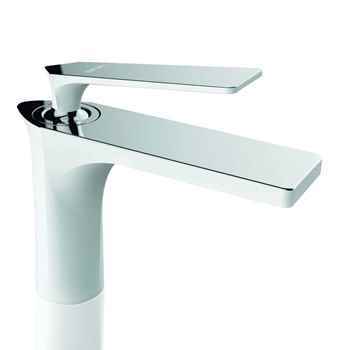 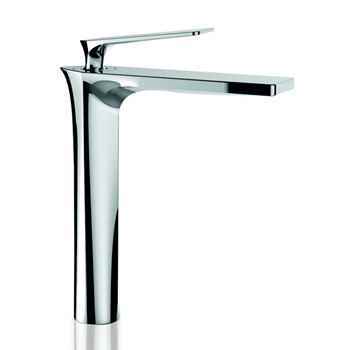 This 39 3/8" vanity is a perfect fit to your bathrooms for a warm and elegant look.